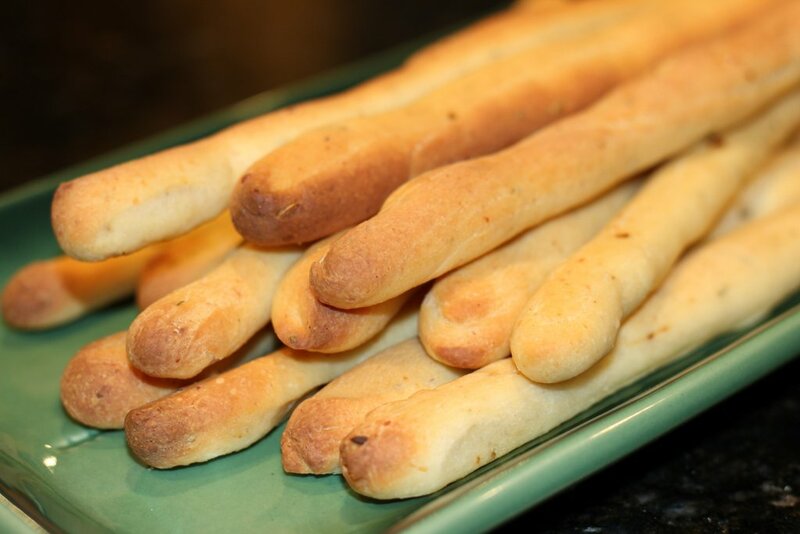 Category Archives for "Breads and Muffins"
These Parmesan Grissini have semolina flour added for an extra crunch. 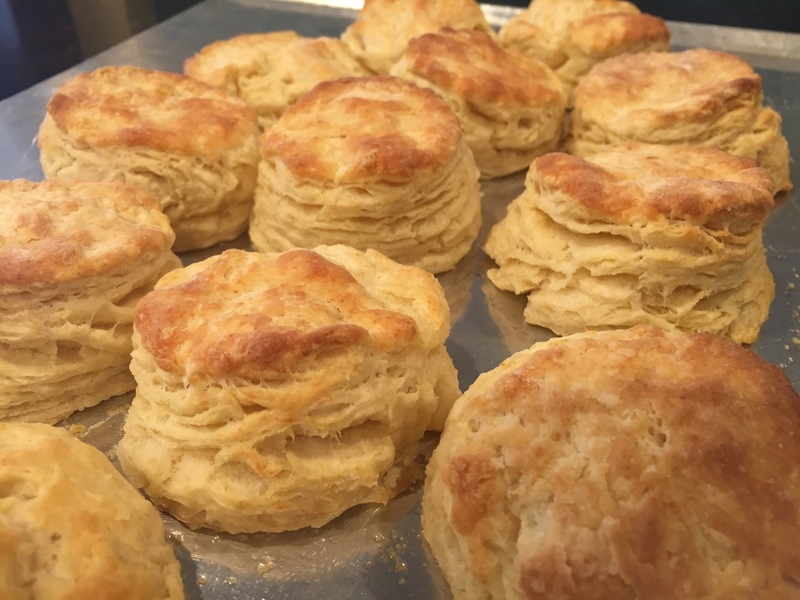 I bake a big batch and freeze them. 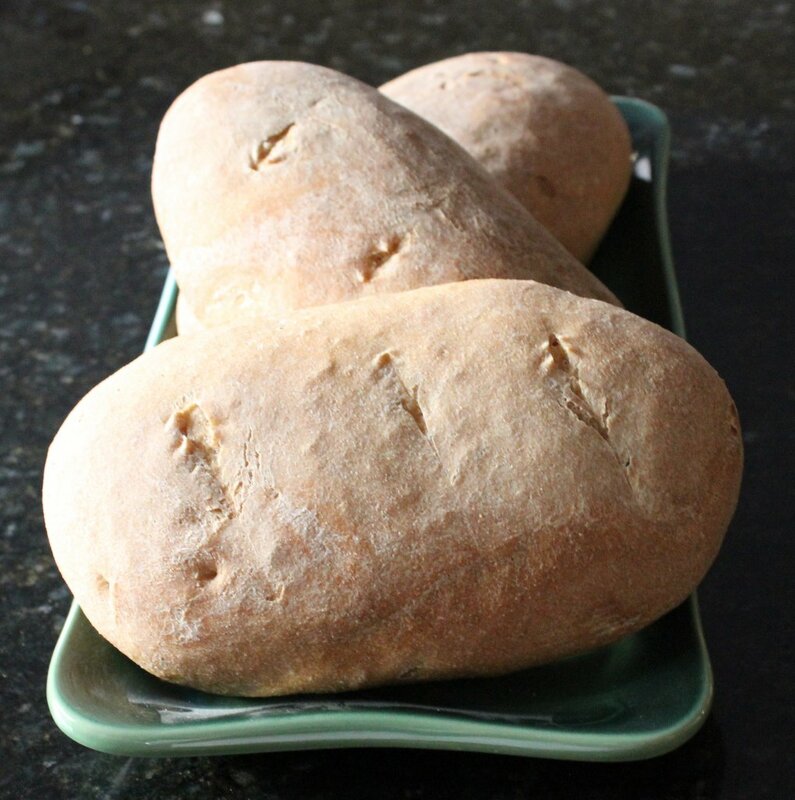 Then when I want a few for dinner for 2 or to go with a salad I pop them in the toaster oven to create a fresh baked spicy bread. This Spelt Apple Sourdough Bread makes 2 Loaves of chewy, fragrant bread. The smell of the bread as it’s raising from the Apple Sourdough Starter is so good I can never wait until the bread is done. However, to get this to raise properly you need to start it the night before. It’s worth it!